We all know that if you are getting your nails done at the salon, you will be overwhelmed with the gargantuan rainbow polish options. But the problem with that is you have no idea how long that bottle has been in their collection unlike if it’s your own. It is a fact that as nail polishes ages, it will no longer apply as smoothly as a new one and it chips easily. Some salon goes to extent of adding a few drops of acetone or another thinning agent to extend the amount of pigment and get more use out of them. But that technique is the reason why most nails chipped off easily. So coming armed with your own nail color is always a good idea. Plus, if you get a nick, you can easily fix it at home. You can order ahead of time from nail supply online so you can bring your own when you visit the salon. OPI gel polish is the kind that can be used by everyone for a perfect looking finish. It immensely works well for those with a busy timetable because its application takes less time compared to the other type of polishes. This simply means that you can apply it wherever and whenever you want. For you to do this, however, you need to be aware of how to apply OPI gel polish. In this article, we will acquaint you with everything revolving around the application of the OPI gel polish. 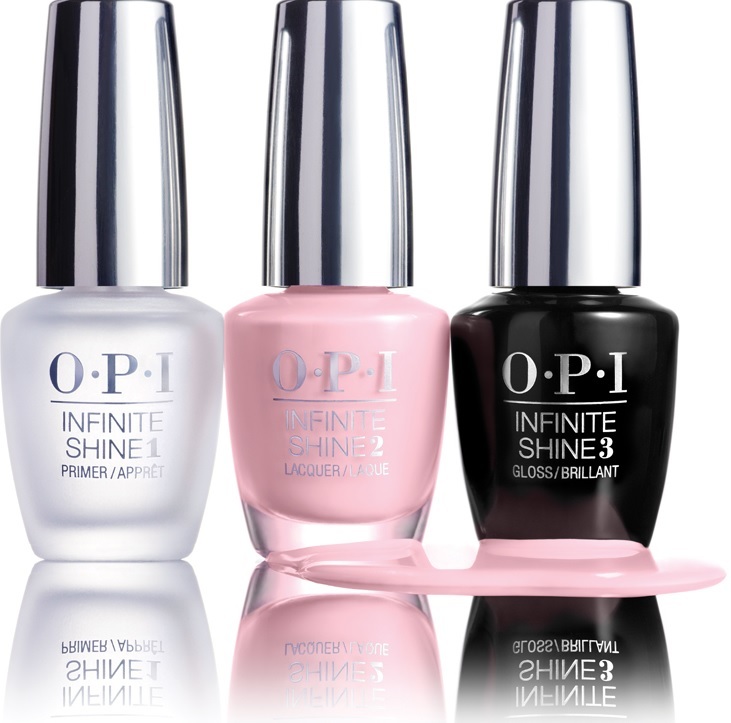 Prepping the nails is the initial step to achieving a perfect OPI gel manicure. This is done because the process can only work well on dry and clean nails. When you are done the cleaning, follow it with a layer of OPI PH balancing agent that allows drying of the excess moisture from the nails. You might think that this step is not important but it is the main reason as to why the gel adheres to your nails. Note that skipping this step will make your nails only last for a week and not 2 or 3 weeks as it is supposed to last. The OPI base coat should be applied in form of a thin layer. However, avoid applying too much of it because it would form a very thick layer that bumps off when the gel is exposed to the heat from the lamp. Peeling off will then occur and you will be left with an ugly looking polish. Make sure that you apply a similar amount to that of the usual polish. On the nail top, make sure that you apply another base layer to seal it. When you are done, pop in the fingers into the lamp so that they can dry up. The lamp will automatically switch off when the process is complete. Make sure that you do each of the thumbs separately when you are done with the other fingers.